When you set up your own business the most common thing people worry about is the business finances. They will often set up a business as they have worked for a company and feel they can do something better, or because they want to sell or produce something they love and are passionate about. Some people set up their own business because they want to make lots of money, sell the business and set up a new business. Whatever your reason for setting up your own business, it is usually unlikely that you have done it because you love finances and accounting, (unless you are like us and love numbers). 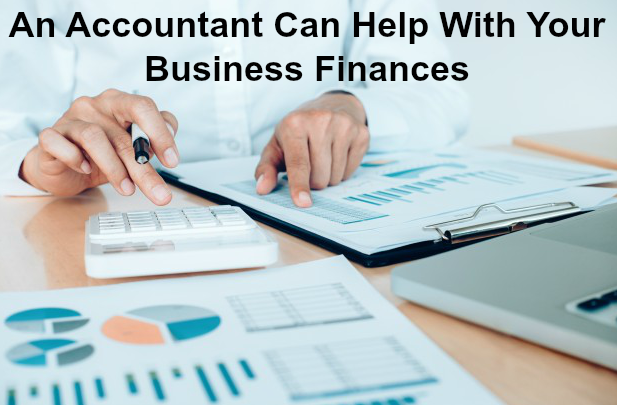 Small business accounting can so quickly become messy, time consuming and unmanageable if you do it on your own because you’re trying to run a successful business and focus on that at the same time. As business picks up you quickly feel like you are losing control and you don’t know who owes you money and who you owe money too, let alone how much is in the bank and how much should be in the bank. An accountant can help you with your finances and get you back on track. They can help you keep your key business metrics in check such as salaries and other employee payments to create your total revenue. An accountant can also help manage your payroll and produce graphs to show you what your business is achieving. If you opt for a Xero accountant you’ll be able to share your business accounts with them quickly and effectively. You will also be able to view tables and charts immediately which will show you which clients haven’t yet paid and which suppliers you need to pay. You’ll be able to see expected outgoings and the current status of your account too. A Xero accountant allows you to monitor the finances of your business and your cash flow at a glance. They will make the ‘financial stuff’ much easier so you can focus on what you do best; selling great quality services and products. 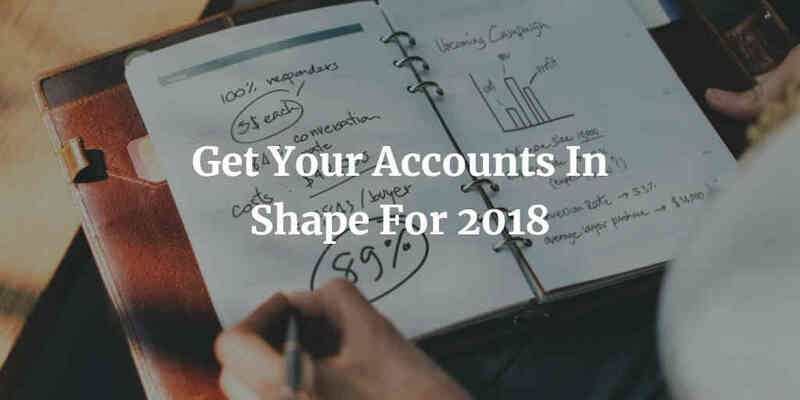 If you are looking for a professional and approachable Xero accountant in Peterborough then please feel free to contact us. We would be happy to meet up and talk about how cloud based accounting in Peterborough can help your business achieve more.